SIBO is a slowly advancing condition, with no obvious symptoms in 15 percent of total affected population that leads to serious infection. There are varieties of factors contributing in this condition but the exact cause is yet to find. Bacterial over growth in small intestine impair nutrient absorption which results in malnutrition. 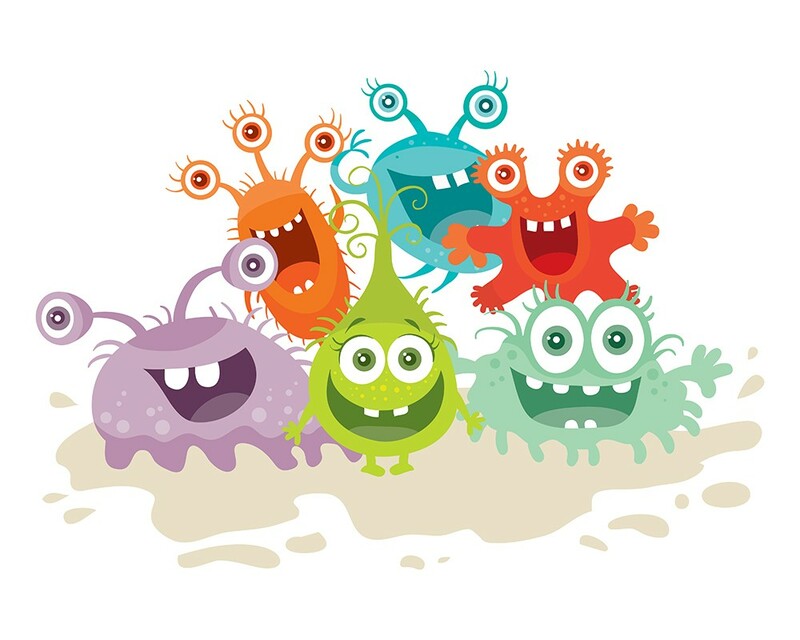 Bacterial toxins can damage intestinal cells and interfere with activities of digestive enzymes resulting in food allergies and food intolerances. • Decreased motility due to excess consumption of sugars, stress, diabetes, hypothyroidism, scheloderma. • weak immune system, inadequate dietary fiber or pancreatic enzyme deficiency. • Cut back on fructose containing foods like honey, fruit juices, and processed foods. • Cutback on galactan and fructan rich foods like Brussels, sprouts, wheat, and asparagus. • Incorporate almond milk, pineapple, carrots, egg, cheese, poultry, fish, and grapes. • Limit alcohol consumption and practice yoga. 1. Mix 1 tbsp. of apple cider vinegar in one glass of lukewarm water and drink on daily basis. It helps in optimizing stomach PH and leach through the bio film of gut flora causing an antimicrobial effect. 2. Consume a bowel of plain yogurt to relieve symptoms. Probiotics present in yogurt not only restore stomach ph but also helps in balancing gut flora count. 3. Cinnamon helps in combating disease causing pathogens just in 24 hours. Add a half tea spoon of cinnamon powder in one glass of Luke warm water and drink. You can also add honey to give it a taste. It also fights food poisoning. 4. Add an inch of ginger to one cup of water and boil it. Strain the water and add one tbsp. of honey in it. Drink this twice a day to relieve symptoms. Ginger is an antimicrobial and anti-inflammatory in nature. It helps in fighting infections naturally. 5. Aloe Vera juice soothes the damaged gut and combats infectious bacteria. It also reduces the risk of recurrence of the disease.